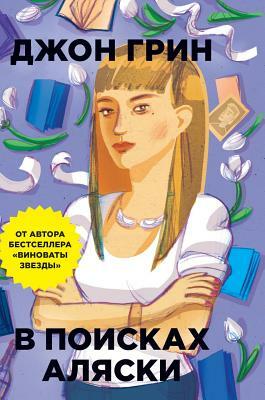 In America, the book caused a scandal: while teenagers read and reread her parents blamed the author for explicit scenes and the school have included the novel in its training program. Controversy reached such a pitch that John Green had in his video blog to explain that the book was never marketed as a baby, and all her opponents see first of all the sexual aspect of the story, not noticing anything else: the old-fashioned values, religion and many more. Since its release in 2005, the novel has received 11 awards. In 2012, he ranked ninth in the ranking of the top 100 books for teenagers in a survey of American news non-profit organization National Public Radio.